Jononi is a novel of Manik Bandopadhyay. Manik Bandopadhyay is famous bengali writer and Author. He was born in 19 May 1908 and Died 3 December 1956. His famous Book is Padma Nadir Majhi, Putul Nacher Itikotha, Chotuskone, Jononi etc. He is popular both India and Bangladesh. 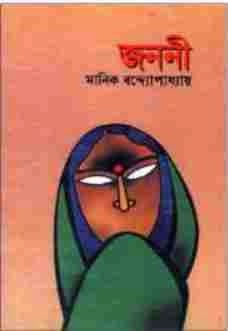 Download Manik Bandopadhyay Books in pdf format and Read Jononi by Manik Bandopadhyay.